COMPANY MANAGEMENT – Heavy Highway contractor Huntsville AL | Miller and Miller, Inc.
Mr. Millers’ passion for constructing was ignited at seven years of age as he began watching and assisting his father and company founder C.B. “Bill” Miller on construction projects. 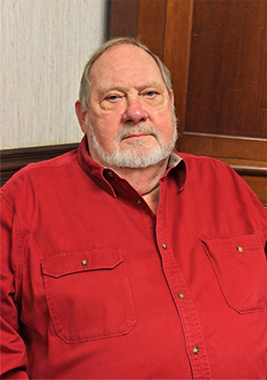 Throughout his childhood and young adulthood Mr. Miller would serve in a multitude of ways, from Equipment Operator and Project Superintendent, to Field Engineer and Estimator. In 1965 Mr. Miller acquired an ownership stake in the company as Corporate Secretary and Treasurer. Over the course of the next thirty plus years his primary charge would be to preform costs estimating and project management for the company. Mr. Miller has served as the President of Miller & Miller Inc. since 1994 and continues to provide insight and passion as we navigate this continually evolving industry. 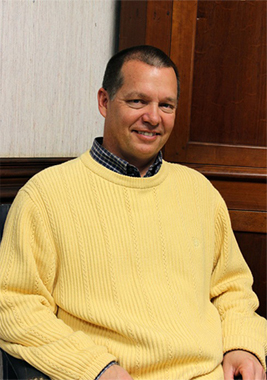 Mark Miller became a full-time employee at Miller & Miller Inc. in 1989, assisting with bookkeeping and learning the ins and outs of the family company. In 1994 Mark acquired an ownership stake in the company, and began serving in his current role as Corporate Treasurer and Equal Employment Opportunity Officer. In 1995 Mark received a B.S.B.A. in Accounting from the University of Alabama in Huntsville. Mark Miller is a third generation business owner and hopes to continue the legacy established in 1961 by his grandfather and company founder C.B. “Bill” Miller. Mr. Seeley joined Miller & Miller in 1986 and originally served as project supervisor and lead surveyor. 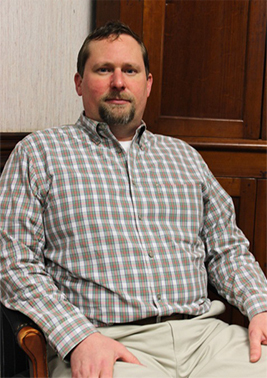 Prior to joining Miller & Miller, he was a Civil Engineer with the City of Huntsville Engineering Department for over 11 years. In 1999, Mr. Seeley returned to Miller & Miller as a project estimator /manager, and now serves as company’s Corporate Secretary. He is a registered professional engineer in the State of Alabama, and his experience is in designing and constructing bridges, concrete structures, foundations, sheeting/shoring, retainage walls, hydrology/hydraulics, and concrete paving. Mr. Seeley received a B.S. in Civil Engineering Technology from University of Alabama in 1986. 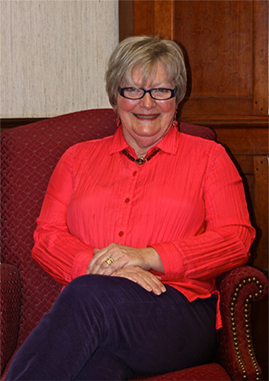 Peggy first began working at Miller & Miller Inc. in 1974 as the bookkeeper and office manager. After an extended absence she is back with Miller & Miller Inc. and managing the office once again. Peggy relies on her forty plus years of experience in office management to navigate the ever increasing record keeping requirements of a much larger federal contractor. Outside of Miller & Miller Inc. Peggy also coordinates the local chapter of Project Linus, a non-profit organization providing blankets to children who have experienced trauma or illness in North Alabama. Bobby joined Miller & Miller Inc. in 1987 serving as Survey Party Chief. In 1992 Bobby began serving in his current role as General Superintendent over Field Operations. Bobby also manages the Human Resources Department and assists in maintaining compliance with Federal & State EEO requirements. Matt graduated from the University of Alabama in 2010 with a B.S. in Civil Engineering as well as a B.S. in Construction Engineering. 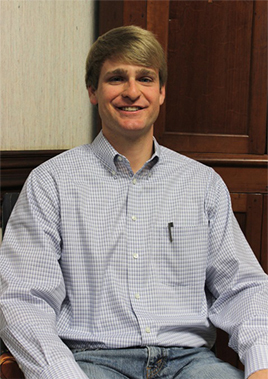 Matt has been affiliated with Miller & Miller since 2007 serving as an intern during his college tenure. Matt currently serves as a Project Engineer/Project Manager and assists in other facets as needed.